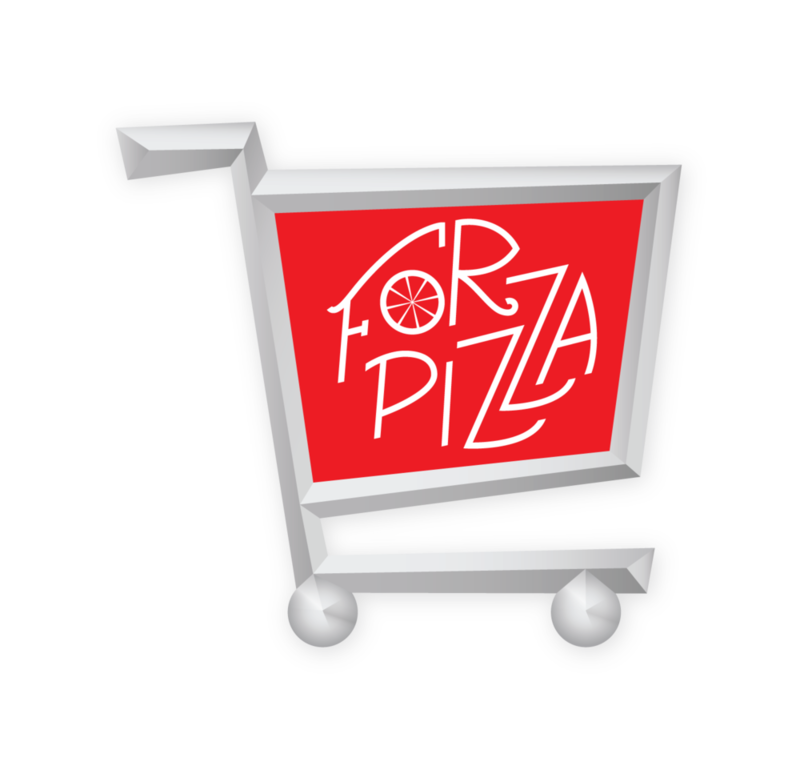 Enter your email address for product launches, giveaways, updates, and exclusive offers. 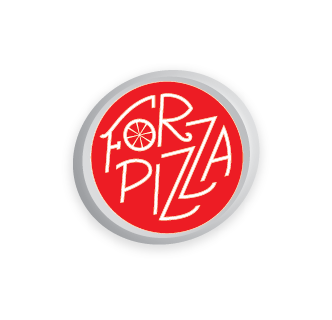 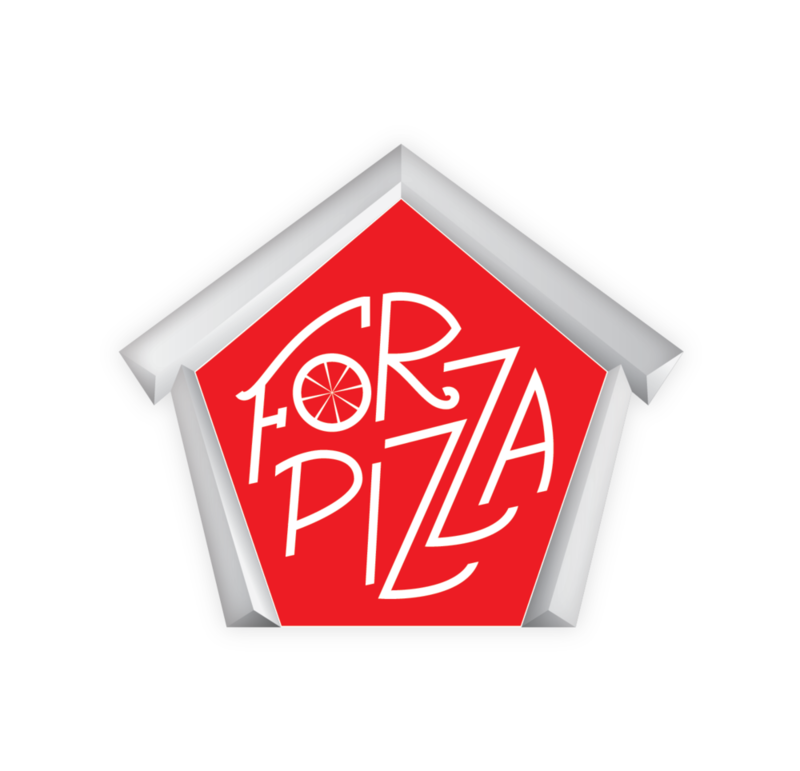 Thank you for subscribing to the Forza Pizza Shop email list! 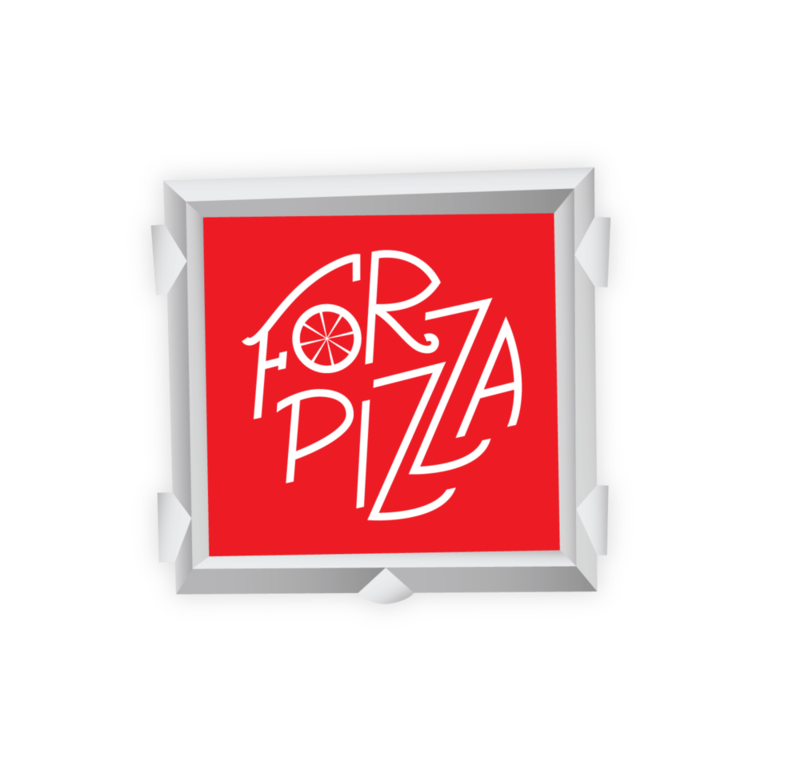 Please check your inbox for confirmation!